Providing a shipping tracking in dropshipping business can be one of the vital keys that will build your customer trust and repeat orders. If you’re one of the Paid Package DROPSHIX project owners, this will be easy. 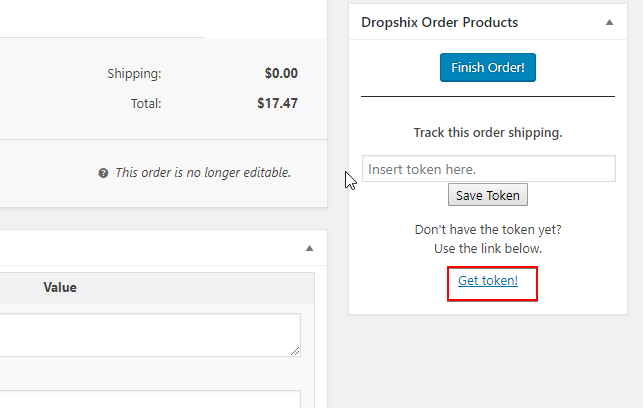 Instead of using various plugins that are so hard to set up, DROPSHIX integrate the shipping tracker inside your customer’s order detail page. 1. Get Your Order Number and Tracking Number. 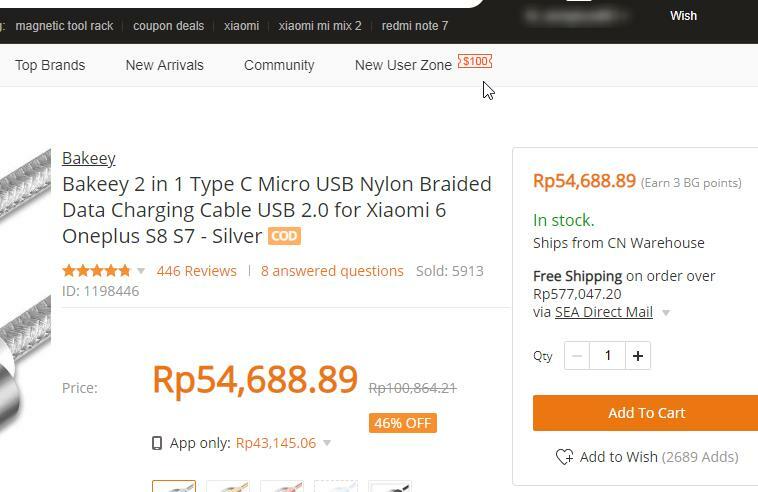 Once you finished your order in AliExpress, you will have 2 number. Order Number (Directly after you purchase the item). 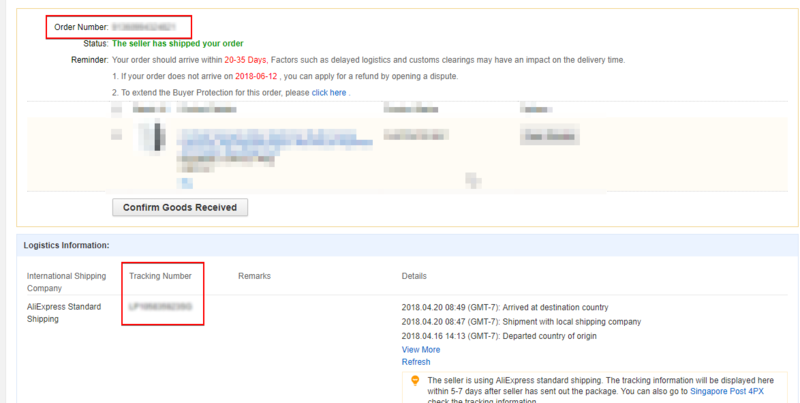 Tracking number (Within 24-48 hours, depending on the supplier policy to process your order and the shipment preparation). 2. Get DROPSHIX Shipping Token. Once you have both Order Number and Tracking ID go back to your Order Details page in WP-Admin. 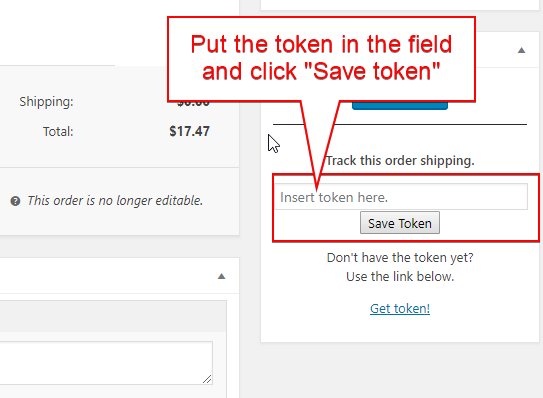 Click on the “get token” link on the right bottom of the page. 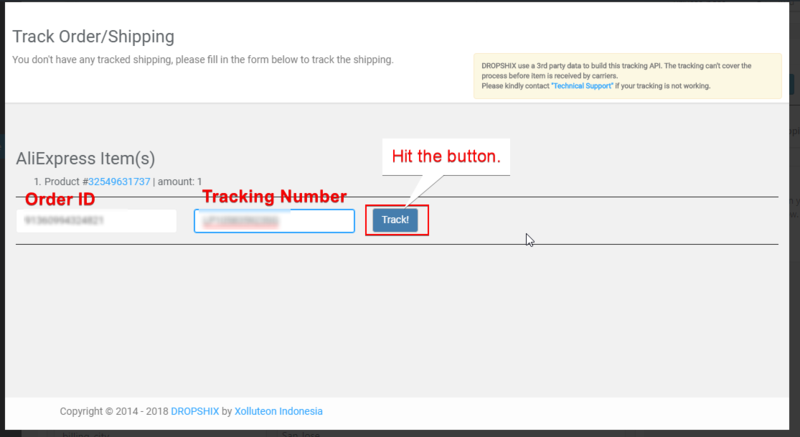 Enter your “Order Number” and “Tracking Number” you have from AliExpress and click “Track!” button. You will then have the Token to input to the field. 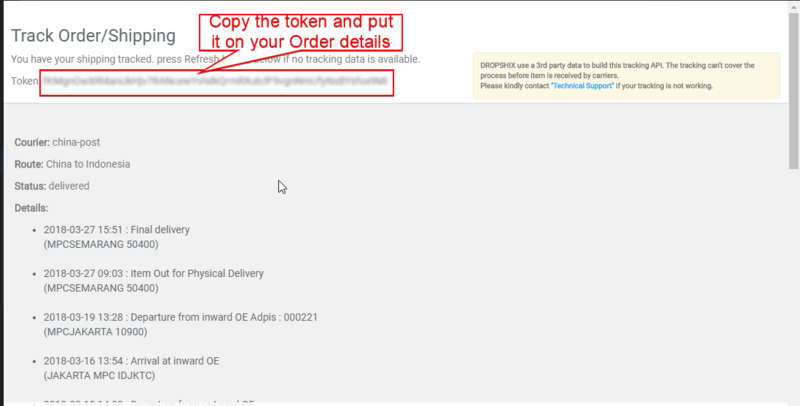 Normally it will take up to 24 hours for both system (AliExpress and Delivery system) to sync and display data if over 24 hours you still don’t see the shipping details inform us on Dropshix Dashboard or through Facebook Messenger by sending your token so we can check with the 3rd party provider. 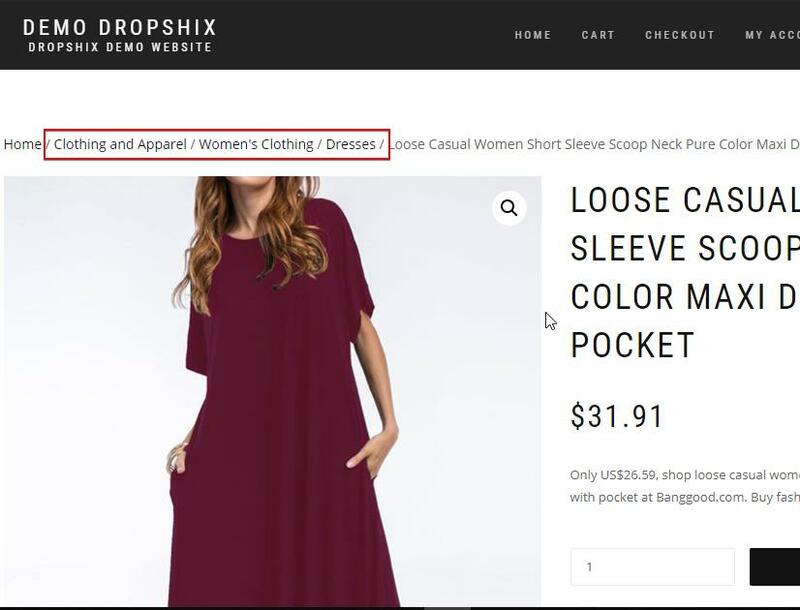 Maximizing WooCommerce Using DROPSHIX Web Application. Read about how to maximize your WooCommerce profit using DROPSHIX Web Application. There is a special offer with a discount of (up to) 50% for all packages.